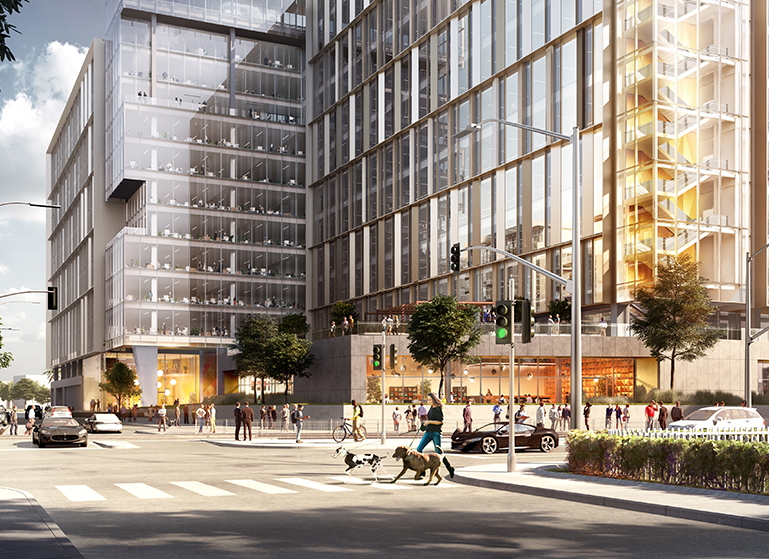 Two Class A office buildings with ground floor retail next to Silicon Valley’s primary transportation hub. 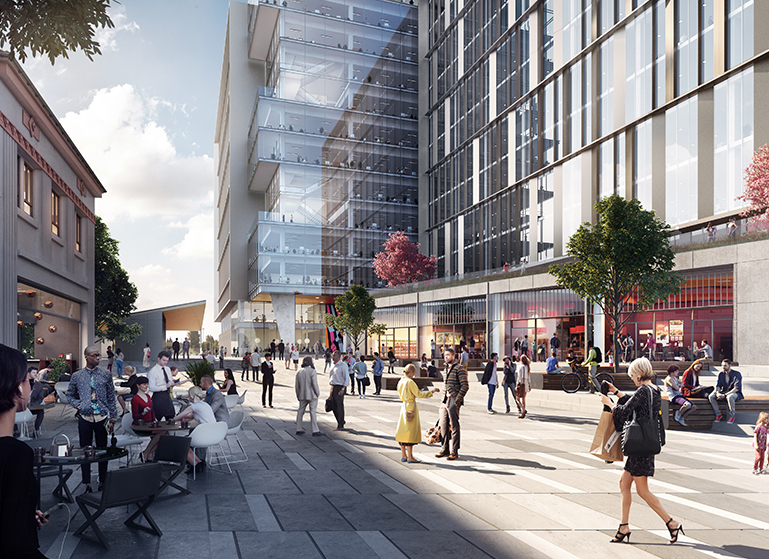 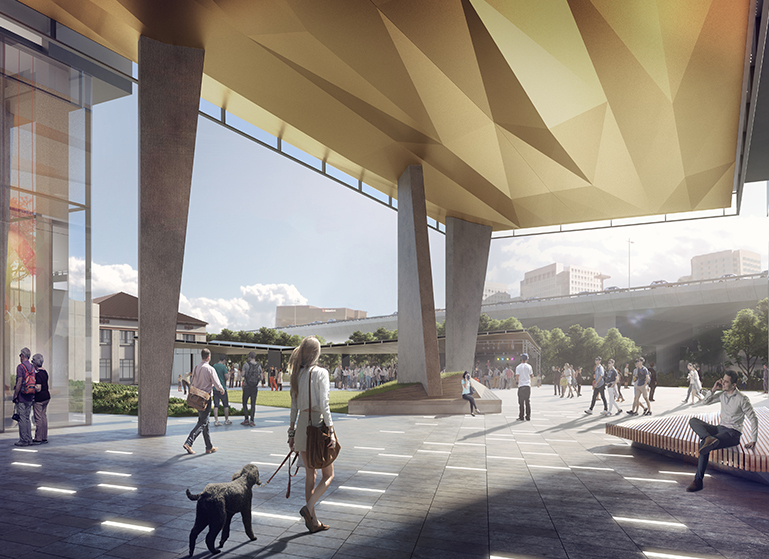 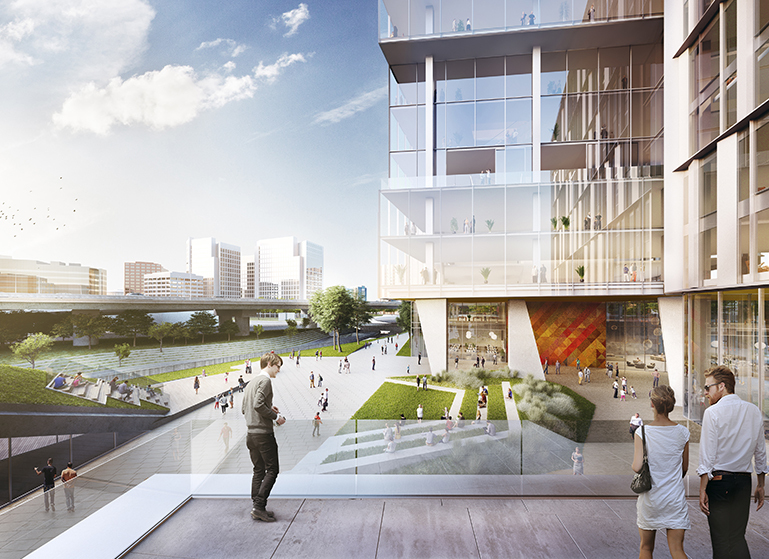 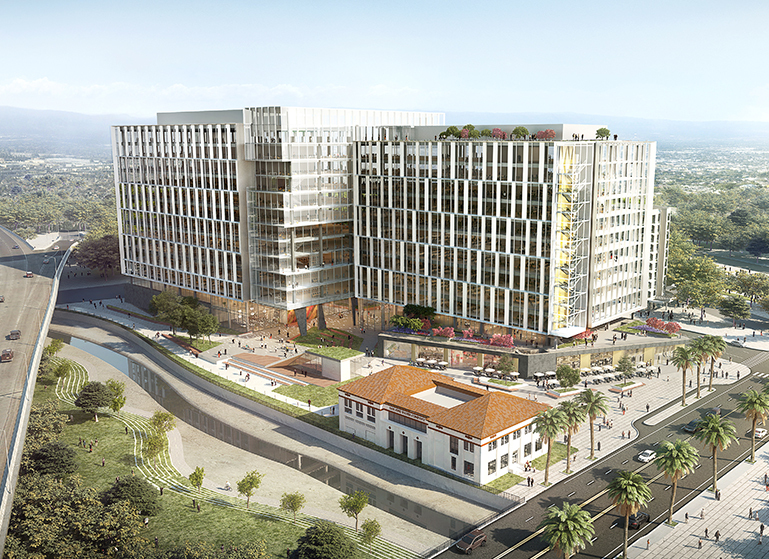 Plans for Diridon Station include two Class A office buildings, standing at 11 and 12-stories, that will include up to 967,000 square feet of tech-oriented, large floor plate, high clear height, office space as well as 32,000 square feet of amenity retail. 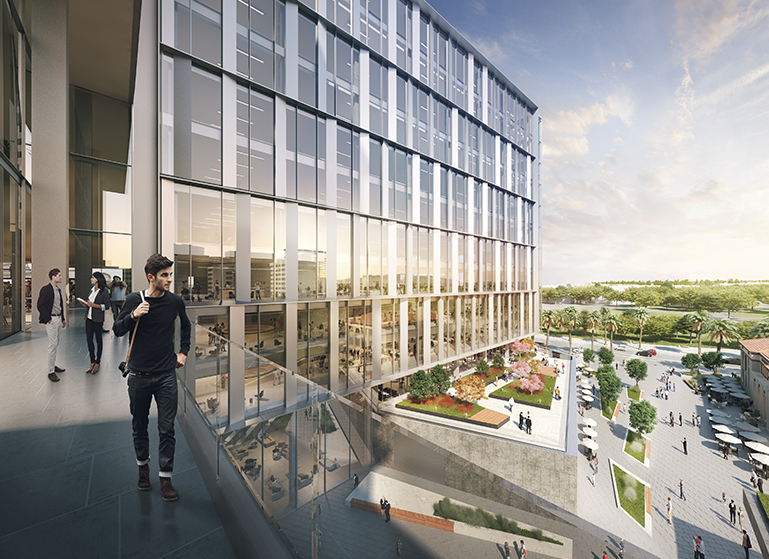 The project, a companion to Diridon Station Residential, a 9-story, 325-unit luxury residential tower being developed by High Street Residential, is the first of its kind in the Diridon Station Area. 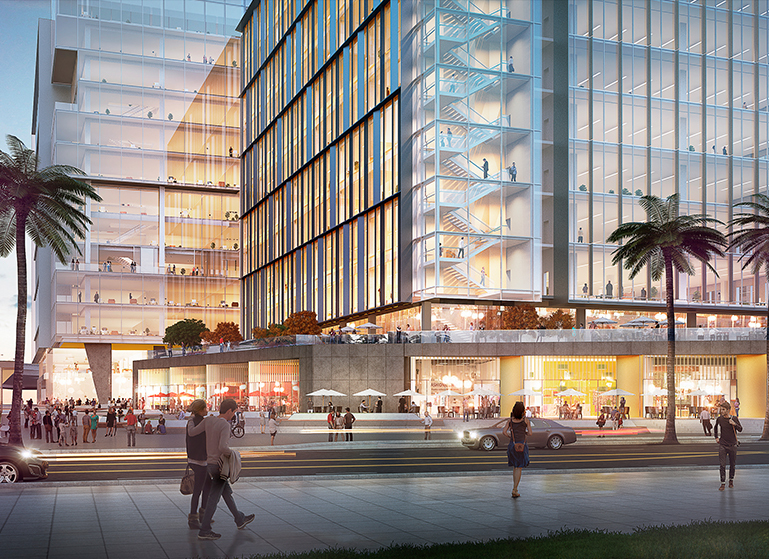 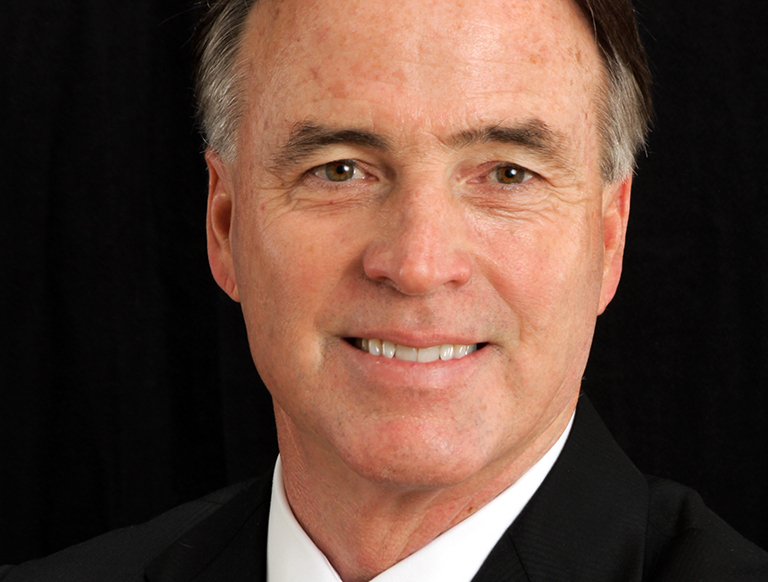 CBRE San Jose is managing the leasing for the office development. 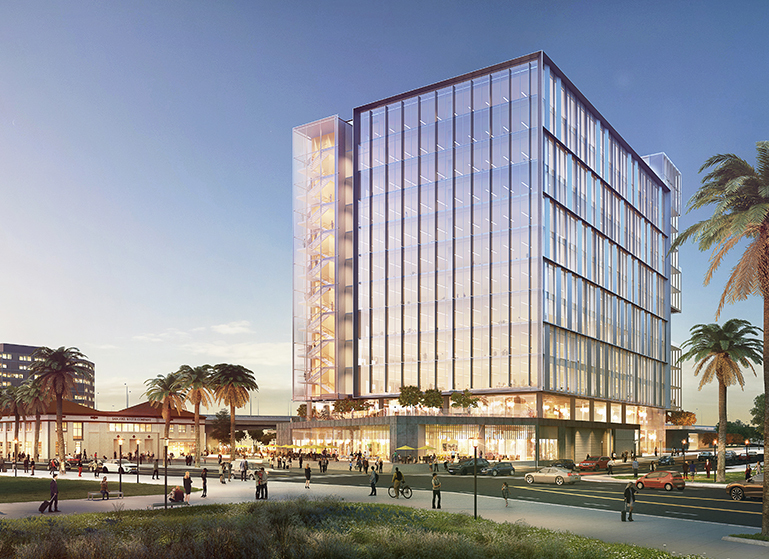 Trammell Crow Company’s Northern California office, along with Multi-Employer Property Trust (MEPT) and its real estate advisor, Bentall Kennedy (U.S.) Limited Partnership (Bentall Kennedy), acquired an 8.22-acre site located at 374-384 West Santa Clara Street in San Jose, CA adjacent to Diridon Station, the key multi-modal transportation hub for the Silicon Valley. 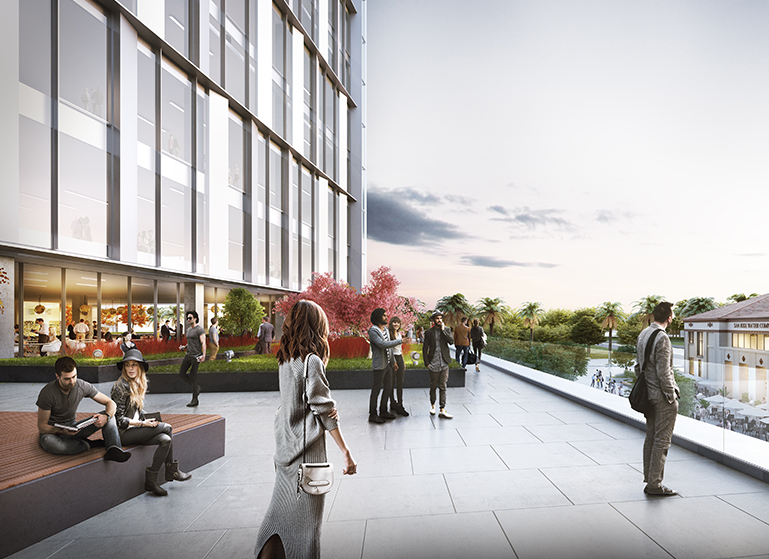 The Diridon Station is next to a major city park, next to the Guadalupe River and other regional recreational amenities attractive to both commercial and residential tenants. 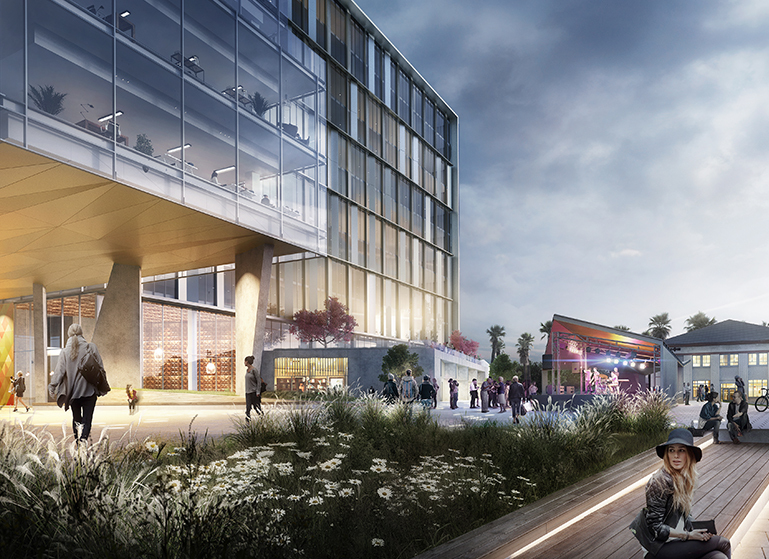 It is across the street from the SAP Center (home of the NHL Sharks) with immediate access to food, entertainment, hotels and other service amenities within walking distance both west of the site and east in San Jose’s downtown.